The Soviet Union’s foreign debt will be paid in full within weeks, once Moscow settles with Bosnia and Herzegovina, according to the Russian Ministry of Finance. According to calculations, Russia owes the Balkan country, once part of the former Yugoslavia $125.2 million, said Deputy Finance Minister Sergey Storchak. This is the last Soviet debt, and it will be paid back in 45 days, he added. The debt to the former Yugoslavian republics of Croatia, Serbia, Montenegro, Slovenia, and Macedonia, had been paid off by Russia from 2011 to 2016. In February, the Finance Ministry said the debt would be cleared quickly once an executive order was signed. On Tuesday, the final step in the process was announced officially. When the Soviet Union collapsed in 1991, the newly formed Russian Federation inherited a growing external debt of over $66 billion with barely a few billion dollars in gold and foreign exchange reserves. 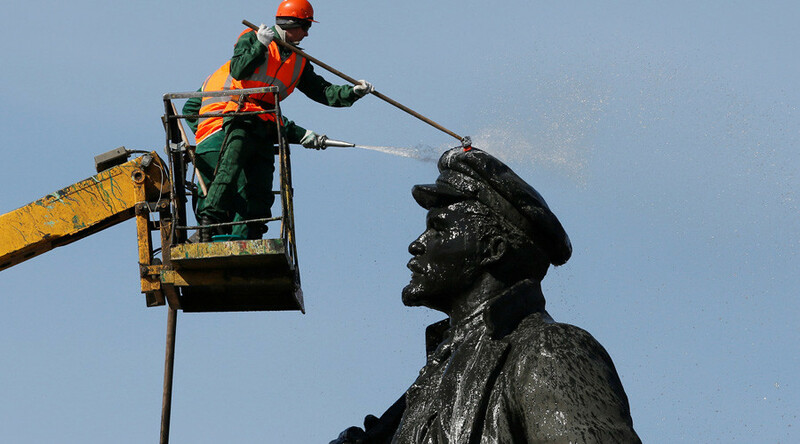 By assuming the Soviet-era debt, Russia gained international recognition as the USSR’s successor. The USSR's foreign debt was accumulated in various ways, such as obligations to Western countries accrued in the debt market after 1983. The money owed to former Yugoslavia was as a result of trade. “On the one hand, the USSR supplied Yugoslavia with defense and energy products. On the other, Yugoslavia sold consumer goods to the USSR. The debt was formed due to the difference in the value of imports and exports,” managing partner of law firm HEADS Consulting Aleksandr Bazykin told Izvestia daily. In recent years, Moscow canceled billions of dollars in debt owed to the Soviet Union by countries in Africa, Asia, and Central America. 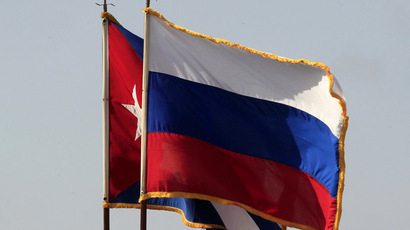 In 2013, Russia wrote off almost the entire $32 billion debt owed by Cuba. According to the Finance Ministry, other countries still owe the Soviet Union about $34 billion, but it will be very hard for Russia to reclaim the money.